Remember: What you needed to know to tell the story is not what the reader needs to know to read it. The missing girl [character, description, backstory]—there had been unceasing news reports, always flashing to that achingly ordinary school portrait of the vanished teen, you know the one with the rainbow-swirl background, the girl’s hair too straight, her smile too self-conscious, then a quick cut to the worried parents on the front lawn microphones surrounding them, Mom silently tearful, Dad reading a statement with quivering lip [backstory, character, setting, description, inner monologue]—that girl, that missing girl, had just walked past Edna Skylar [action, character]. And that’s just the first line. When your heroine is fighting with her mother or hacking into the CIA database or quitting her job or exposing a political conspiracy or trying to survive a nor’easter or yelling at her kids or confronting a werewolf or conquering her fear of spiders—this is conflict. Without it, nothing happens. Mark these sections—dialogue, action, emotional impact—with a green marker. This is where you describe your setting and character, expound on theme, detail backstory, etc. Mark them in pink. Inner Life. These are the parts where you record your character’s thoughts and feelings and ruminations and navel-gazing—inner monologue, voice, etc. Mark them in yellow—and underline the sections in which your character is alone as well. When you’ve finished marking up your scene, flip or scroll through it to get a sense of the balance of these elements. Study the pattern of colors. The perfect balance: all green, with yellow and pink woven right into the conflict, creating a tapestry of action. Color on top of color on top of color. A good balance: 75 percent green, 15 percent yellow, 10 percent pink. Or thereabouts. A bad balance: Less than 50 percent green. 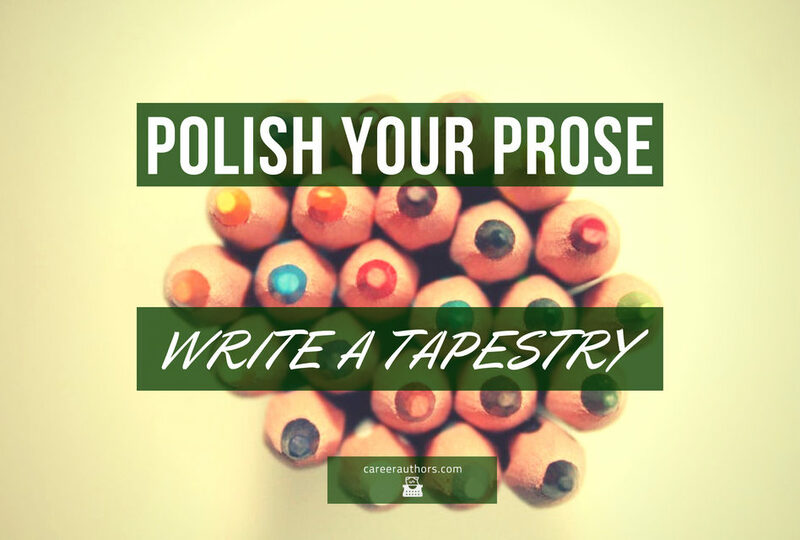 This is a useful exercise to perform on all your prose. We all tend to favor certain elements over others; relying on our strengths too much renders them weaknesses. Training ourselves to weave all of the elements into our prose strengthens our storytelling overall. That’s how we become master story weavers. Paula Munier is a popular speaker and writing teacher. 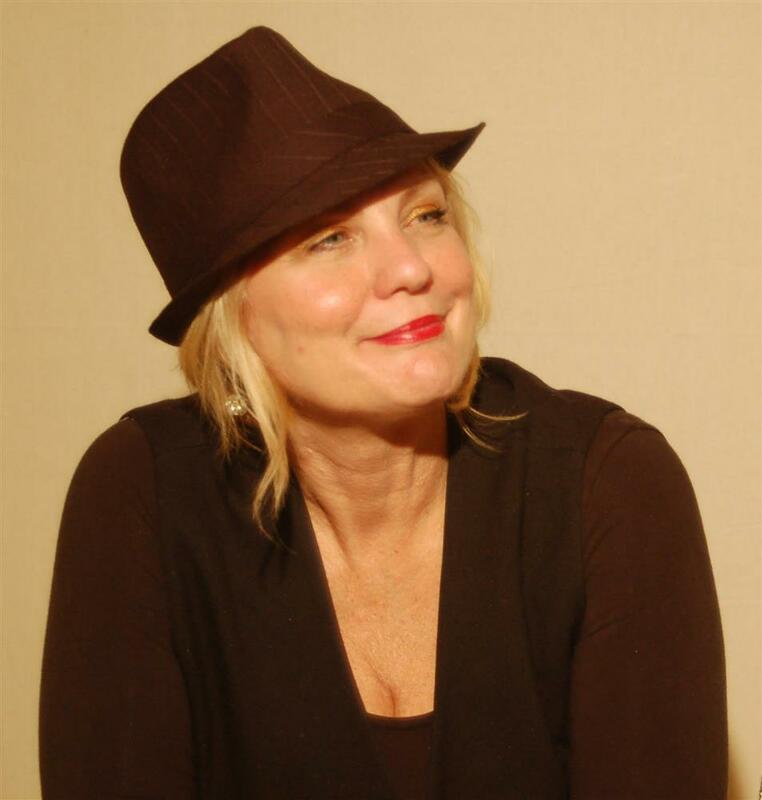 She has authored/co-authored more than a dozen books, including the bestselling Plot Perfect, The Writer's Guide to Beginnings, Writing with Quiet Hands, and the acclaimed memoir Fixing Freddie: a True Story about a Boy, a Mom, and a Very, Very Bad Beagle. The first in her new mystery series, A Borrowing of Bones, will debut in September 2018 from Minotaur, an imprint of St. Martin's Press. You can check out her work at talcottnotch.net and paulamunier.com. She's also part of CareerAuthors.com. Reprinted with permission.